Michael Keaton had huge success as Batman in the late 80s and early 90s, and now he’s kind of returning to the superhero fold, playing an actor best known for playing a famed comic book figure in Birdman. The Alejandro González Iñárritu movie also stars Emma Stone, Edward Norton, Naomi Watts, Amy Ryan and Zach Galifianakis, and from the evidence of this first trailer, it’s gonna be a good one. Rumours that Edward Norton wanted to make an adaptation of Jonathan Lethem’s novel Motherless Brooklyn first emerged back in 1999. However it’s taken him a long, long time to pull all the pieces together. Now Deadline reports that he’s moving forward with the project and plans to both direct and star. The money is coming from RatPac Entertainment, which is run by Brett Ratner and James Packer. They’ve just had a huge success with The Lego Movie and they’re behind Cameron Crowe’s upcoming new movie too. Norton previously directed Keep The Faith and many have wondered why he hasn’t been behind the camera since as it was a great debut. Now we’ll be able to see what he came up with next. 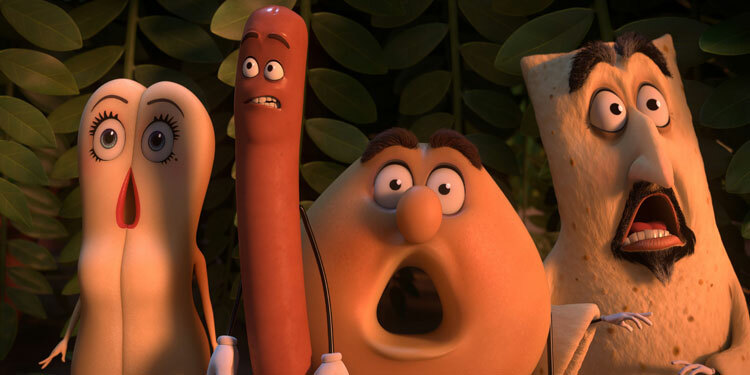 Back in September is was revealed that Seth Rogen and Jonah Hill were writing an R-rated animated comedy called Sausage Party. However at that point it wasn’t clear if either would have voice roles, but now it’s been confirmed we will indeed hear them both, as well as their This Is the End co-stars James Franco, Michael Cera and David Krumholtz, along with Kristen Wiig, Edward Norton and Nick Kroll. 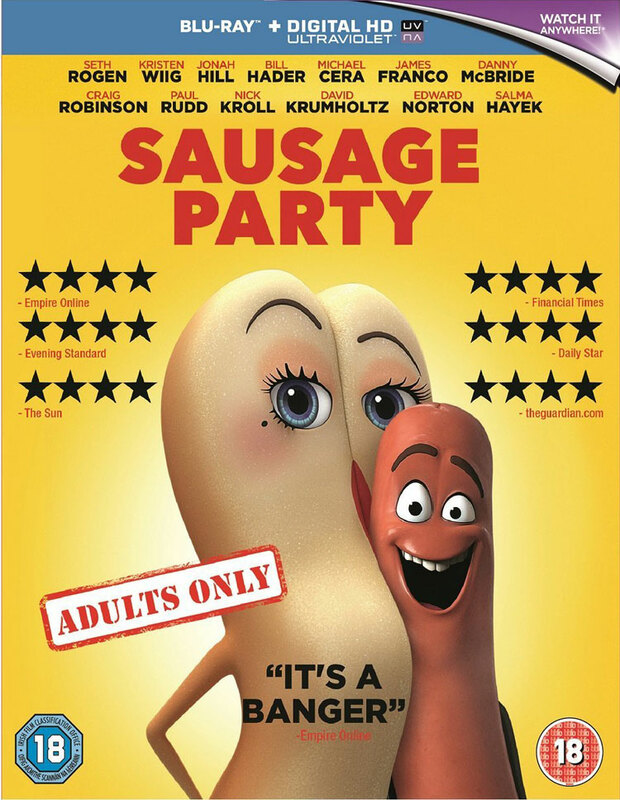 The movie is about a sausage who falls out of his shopping cart and goes on a journey with some new friends through the supermarket, in order to find his way back home before the mania of the Independence Day sale. 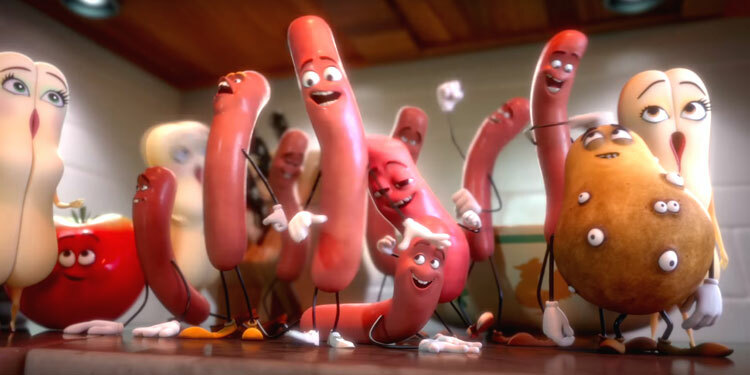 It’s not know who any of the actors will voice, but Conrad Vernon (Madagascar 3: Europe’s Most Wanted) and Greg Tiernan are directing from a script written by Rogen, Goldberg, Kyle Hunter and Ariel Shaffir, based on a story by Rogen, Goldberg and Hill. The film should be in cinemas in 2015.